Saint Patrick’s Day is one of the most popular drinking holidays in the United States; this past year, Americans consumed about 13 million pints of Irish beer on the holiday alone. Forbes Magazine calculated that that’s enough beer to fill up more than half of the 1,500 feet tall Empire State Building! Imported beers are definitely a festive choice for your St. Patrick’s Day celebrations. However, they aren’t necessarily the most eco-friendly choice in terms of production, transportation and distribution. Rather than ordering an imported beer, opt for a local craft brew this year! We’re highlighting eight green breweries across the United States that have shown their commitment to sustainability within the beer industry. Located in Hood River, Oregon, Full Sail Brewing Company focuses on brewing responsibly and conserving the natural resources around its facility. As an Organic Certified brewing company, Full Sail relies on local farmers and fresh ingredients to produce different brews. It uses a local water source – Hood River – but has “reduced water consumption by 4.1 million gallons a year” through efficient equipment and a water treatment plant. Also, Full Sail’s facility uses recycled glass and packaging, LED lighting and wind power. About 30 years ago, Harpoon Brewery opened in its Massachusetts warehouse and served its first beers to Boston locals. Now, with another location in Windsor, Vermont, the brewery is contributing to sustainable efforts in two communities. 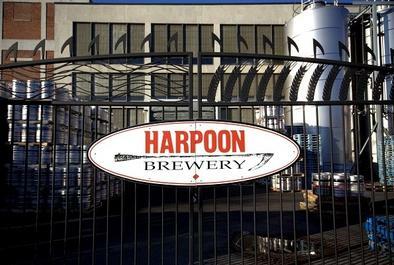 Some of Harpoon Brewery’s many green practices include installing motion-sensor lights, giving leftover grain to farmers for animal feed, and implementing energy-efficient equipment for brewing and cooling. Also, the brewery suggests that employees and visitors bike to Harpoon whenever possible! 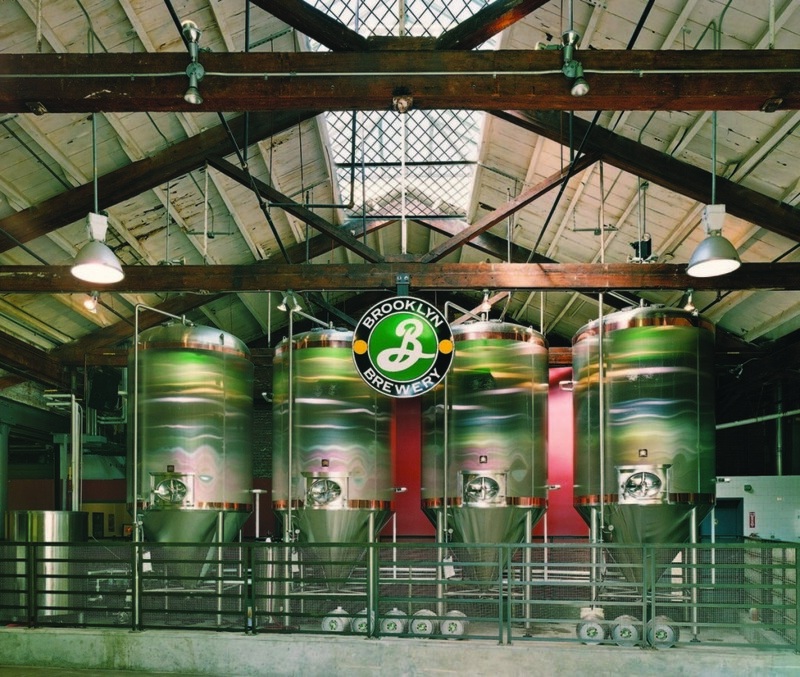 New York’s Brooklyn Brewery works to maintain and create green standards throughout the company. Three years ago, the brewery implemented a “Green Team” to manage the company’s current sustainability practices and new green goals. Brooklyn Brewery has made changes in its facility such as installing LED lights and using chemical-free cleaning processes. Also, the brewery supports its local area. It recycles leftover grain into farm animal feed and donates to local green events and organizations. 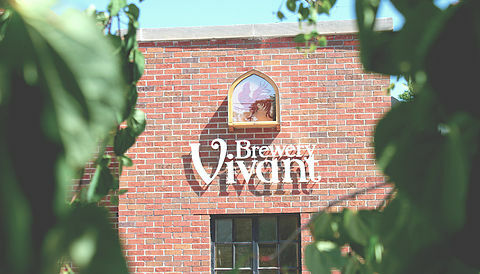 As the first LEED Certified brewery in the country, Brewery Vivant takes its reputation for environmental commitment seriously. The Michigan-based brewery posts its environmental goals online and releases an annual sustainability report, outlining its efforts by four categories: environment, equity, education and economic. Also, the brewery is actively involved in the surrounding community. Not only does it donate 1 percent of sales to local nonprofit partners, but Brewery Vivant also hosts benefit nights for local organizations. 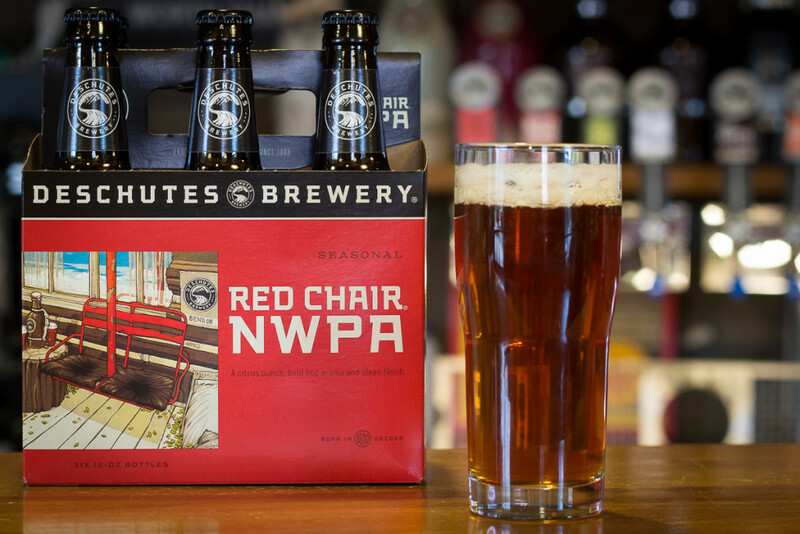 Deschutes Brewery is located in Bend, Oregon, and has been creating a variety of brews since 1988. The brewery has a sustainability team that manages and tracks energy efficiency in areas such as environmental, social and economic. 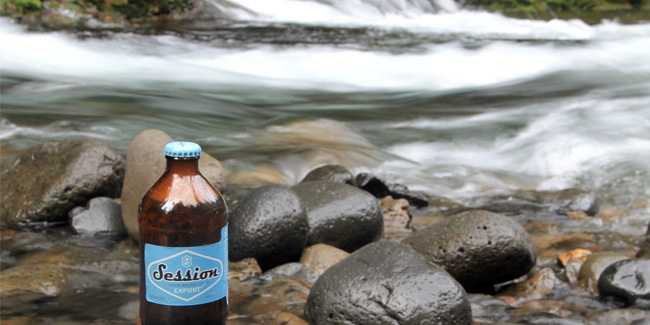 Deschutes Brewery replenishes its local water source, which is an essential element in the brewing process. It has a partnership with the Deschutes River Conservancy to the restore the watershed each year. Also, Deschutes Brewery supports local organizations and projects through donation efforts. 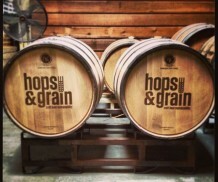 Located in Austin, Texas, Hops & Grain Craft Brewery practices sustainability through its brewing, packaging and local giving. Unused grain doesn’t go to waste at this craft brewery. It’s used to make natural dog treats called Brew Biscuits. In addition, Hops & Grain only uses aluminum – one of the most recyclable materials – to package its product. Not only is the craft brewery mindful of the way it packages beer, but it’s also aware of the importance of its community. Hops & Grain supports local farmers and contributes 1 percent of its earnings to green nonprofits in the area. 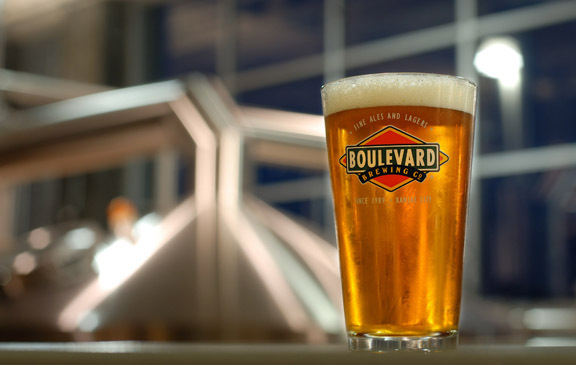 Kansas City’s Boulevard Brewing Company is “the largest specialty brewer in the Midwest” and understands its responsibility to uphold eco-friendly standards and practices. The facility’s “green roof” doesn’t just include energy-efficient solar panels. It also houses a variety of plants that provide insulation, absorb rainwater and sustain the surrounding area. In addition, Boulevard Brewing Company worked its way toward becoming a “zero landfill company” about five years ago. The company now recycles the majority of the facility’s waste – and glass bottles from the community. Through a company called Ripple Glass, Boulevard Brewing Company receives restored glass bottles that can be used to package its brew! Avery Brewing Company has cared about all types of quality since its beginning 22 years ago: “Quality of life, quality of our community, quality of our world. 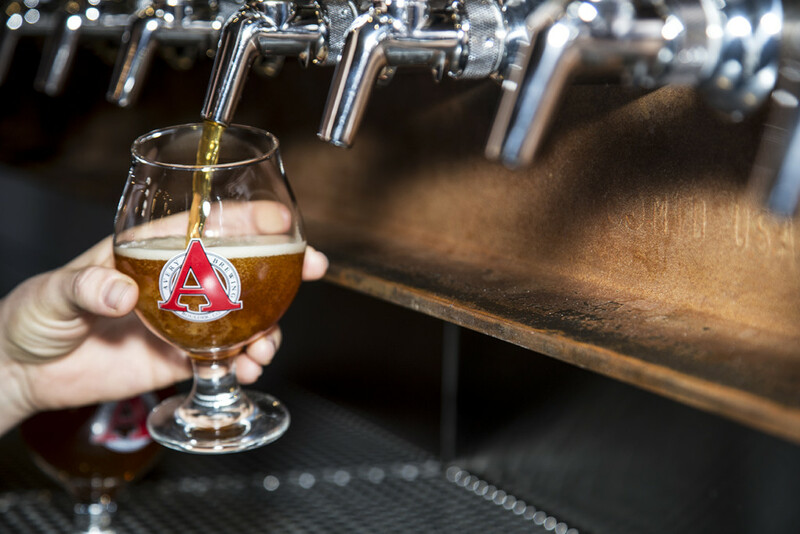 The quality of our beer is a reflection of the quality we seek in everything we do.” Located in Boulder, Colorado, Avery Brewing Company partners with local organizations in its community to create greener solutions for recycling, water conservation, waste and unused materials. Some of the partnerships are with companies such as New Sky Energy, Eco-Cycle, Pak-Tech and more.